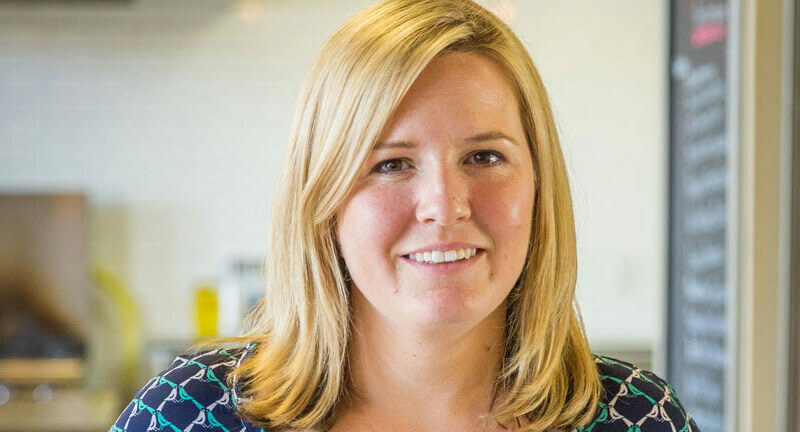 "Integreat knows how to turn food and labor costs into profitability." "They improved our cash practices to the next level." 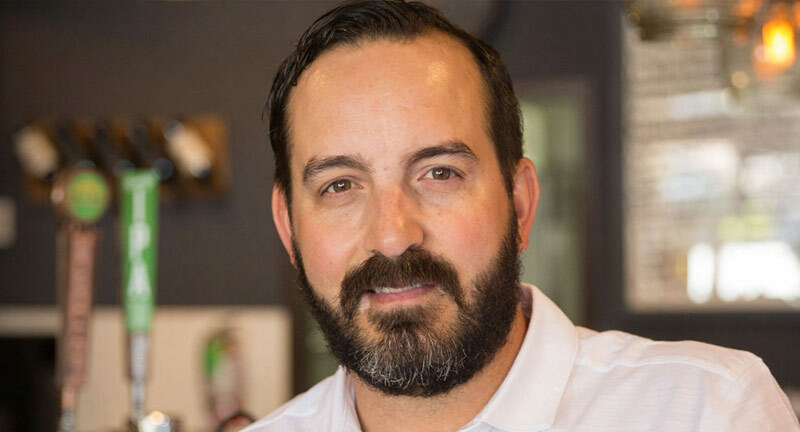 "Integreat helped free up my time to open more locations." Increased OUR efficiency and reduced food and labor by 12%. Iguanas was consistently losing money every month as a result of high food and labor costs. With difficulty managing data between several locations in the area. Integreat increased efficiency and reduced waste for food and labor costs allowing the business to monitor processes and control costs weekly. 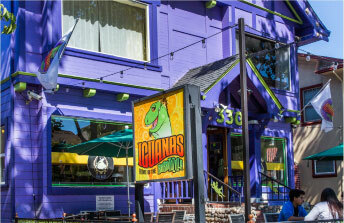 Iguanas is n ow turning huge profits consistently over 40% gross profit total and solid net income. Reduced Costs = More Profit! A clear picture of our finances, and reduced time demand put us in the position to expand to our second location. 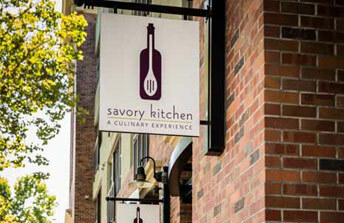 Savory Kitchen had no clear financial picture. The business was behind on their bills and had challenges how to plan for the future. Integreat was able to give them a clear picture of their finances without impacting their time. Cash flow issues were understood and optimized for more accurate annual projections. I have more time for oversight of our multiple locations -Plus more time with customers. 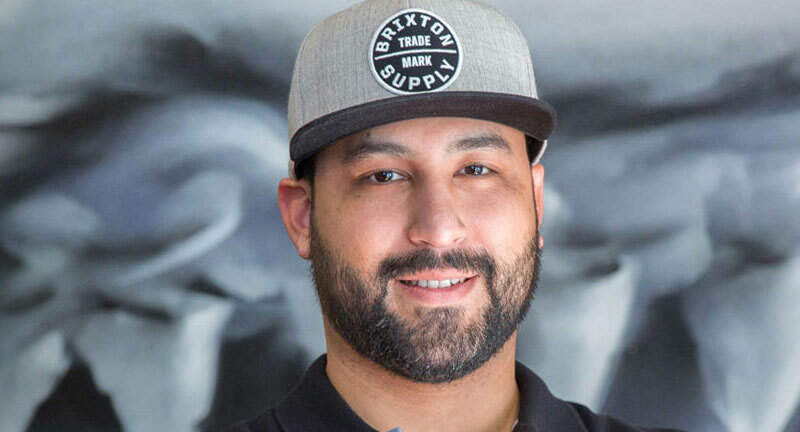 Opening a second location more than doubled Mio Vicino’s back office work –including the stress of hundreds of invoices, hundreds of bank entries and the lack of clarity.  Integreat delivered greater control over Mio’s accounts payable and banking – helping them to focus on growth. 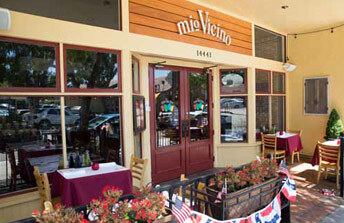 With a better back office solution, Mio Vicino now has the ability to scale. Copyright © 2016 BSK LLC. All rights reserved.